The luminaire of the IWM series for wall installtion are designed to provide backlight with high uniformity, using directional optics, with low power consumption in various indoor premises. 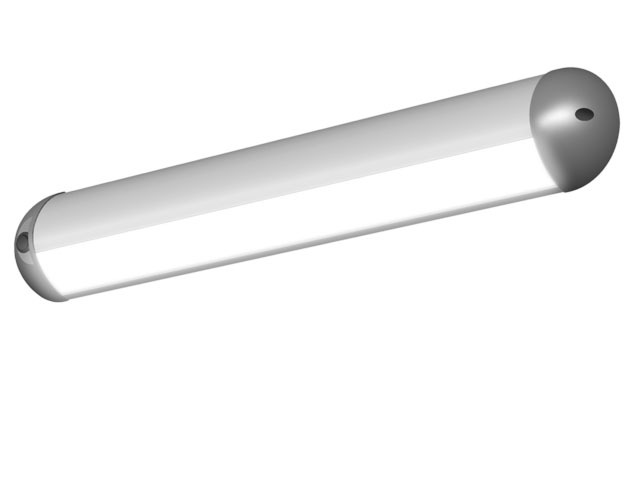 The compact design combines excellent thermal characteristics ensuring long lifetime of the luminaires with quick and easy installation and illuminating the surface at an angle of 45 °. 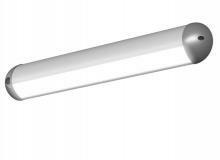 The IWM series are suitable for lighting homes and offices, to illuminate corridors, pedestrian underpasses and tunnels, premises for general use, various residential and public buildings. Way of ordering - HERE.